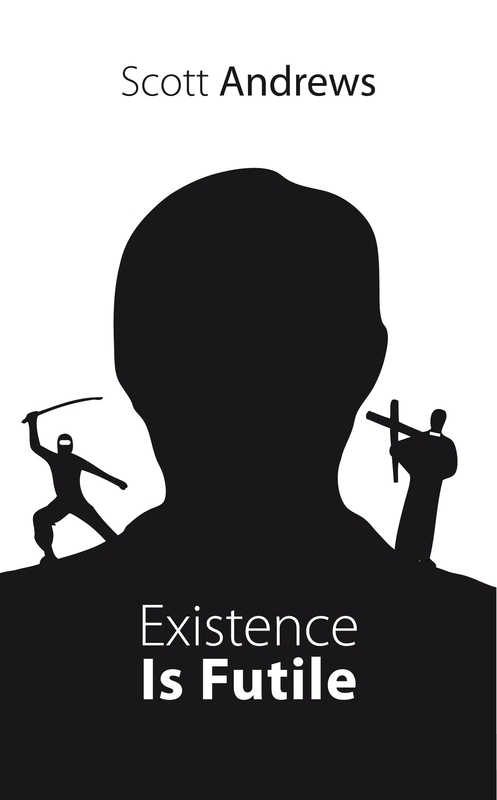 Ladies and Gentleman, it gives me great pleasure to inform you that my debut novel ‘Existence Is Futile’ is going to be published by the good folks at FeedARead. Presently, I do not have an exact date, however as soon as I have more information I shall let you know. For now what I can do is present you with the cover…. Thank you kindly for your attention and remember to keep checking back here for more information.